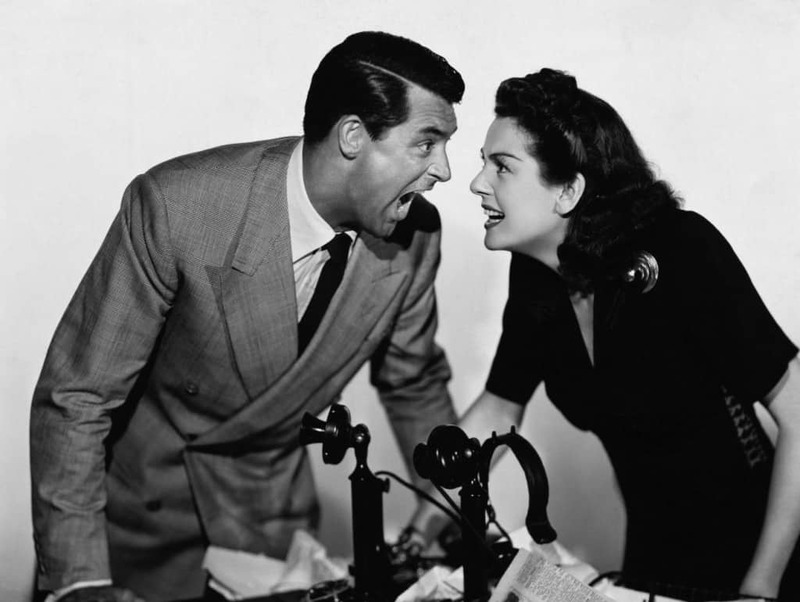 There’s no sparkier relationship than that of Cary Grant and Rosalind Russell’s characters and, if you’re looking for couple goals, then this just might be the pairing for you. Running off each other’s quips like they’re doing the 100 meter sprint, the all-star couple will make you want to be a funnier person. 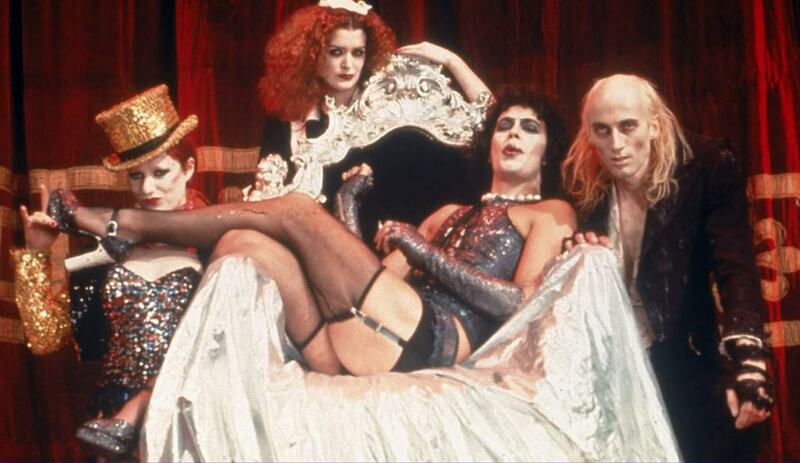 No film will get you in better mood than The Rocky Horror Picture Show and, as long as your date likes joining in with songs, there’s no other film that you should be watching. Part wacko crazy, part romantic, this film has it all and you will be thanking yourself that you chose to go off-track a little by the end of the night. 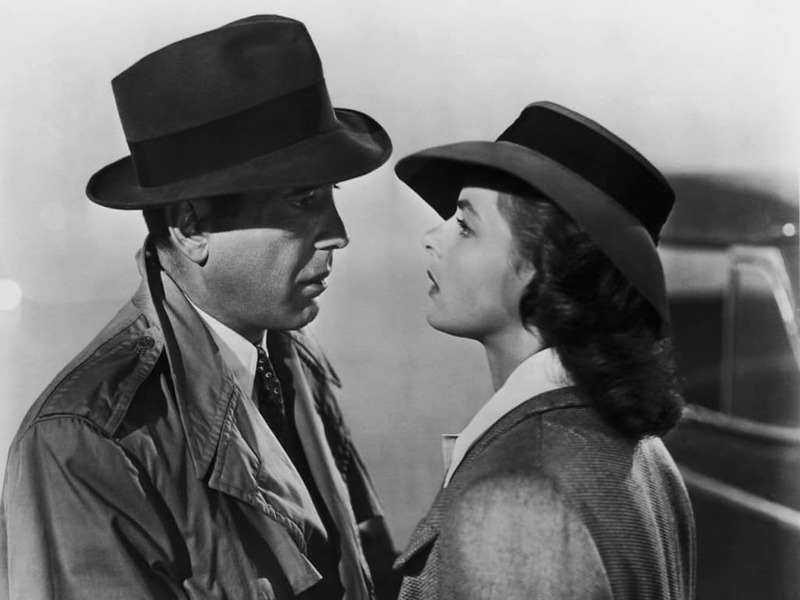 Nothing brings about romance like the knowledge of impending departure. Based over the course of one night, Before Sunrise follows two young travelers as they fall in love and say goodbye the next morning. The film is pretty heart wrenching to sit through and if you’re a fan of doomed romance with just a tinge of hope, this is a great one to watch. 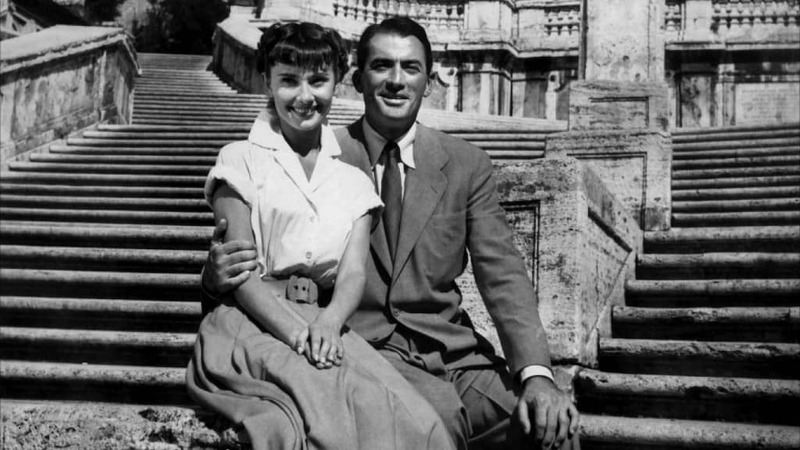 Proving that she can really knock it out of the park, Audrey Hepburn comes recommended for a second time. 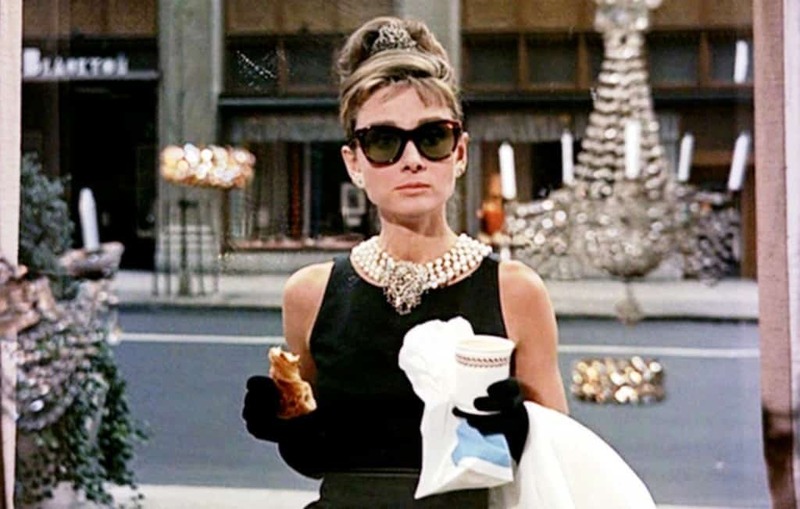 Playing a slightly different character this time, Breakfast at Tiffany’s shows Hepburn in an equally lovable light and if you’ve got company, you might just start to fall in love. 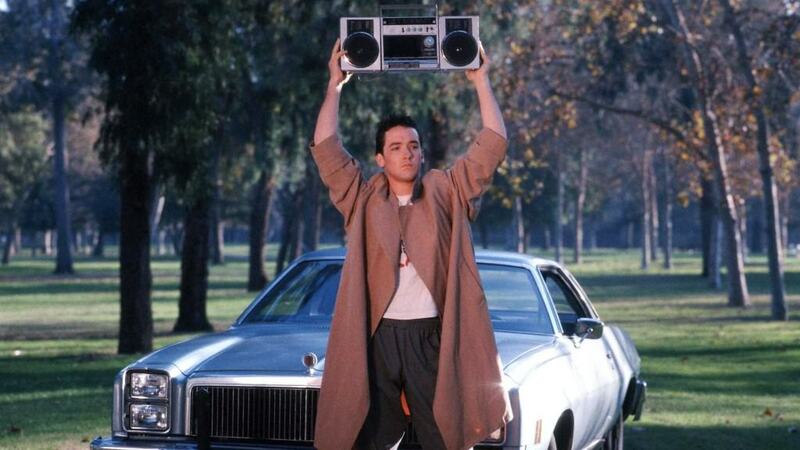 There is no iconic love scene quite like the one when John Cusack’s character holds up a boombox in the dark; that is love in a single image. The only problem is, though, how do you compete with a guy as smooth as Lloyd? 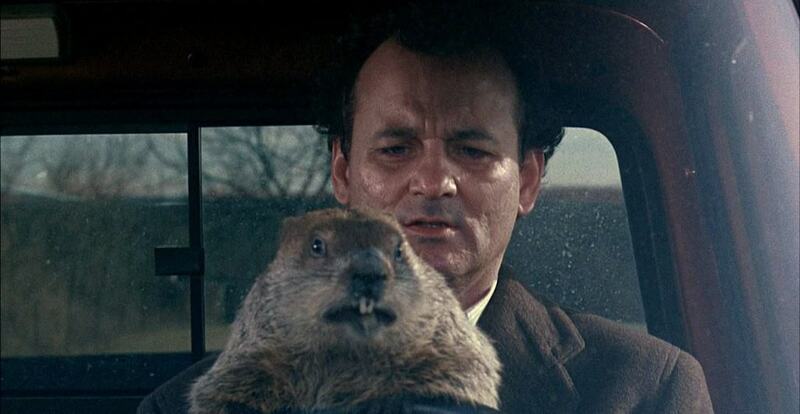 Whilst it might not seem it at first, Groundhog Day is a film filled with romance and light. After he gets over his suicide attempts and general rage at being trapped in the same day, Phil Connors is actually quite lovable and the effort he goes to in order to woo Rita will have you cooing all over the place. 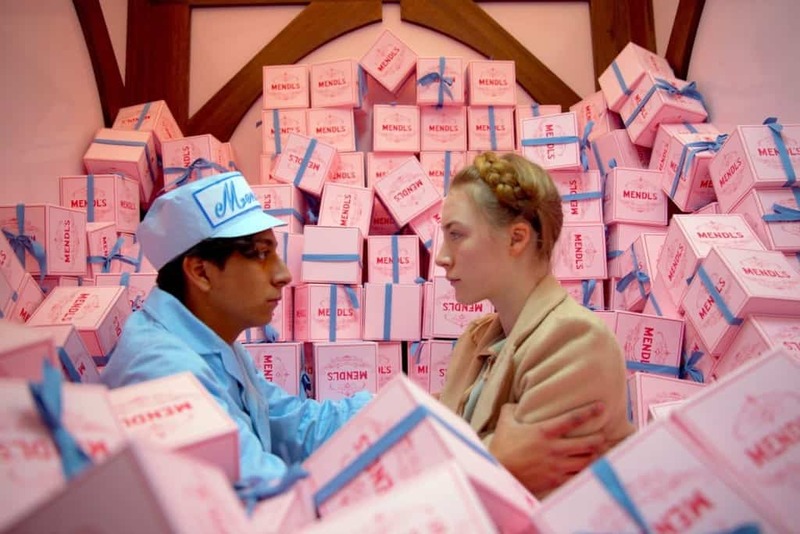 Watching any film by Wes Anderson is a really good way to test if someone has a sense of humor and, whilst there are multiple choices out there to pick from, The Grand Budapest Hotel tops them all. If your date doesn’t like the film, you should probably call it off then and there and move on with your life. 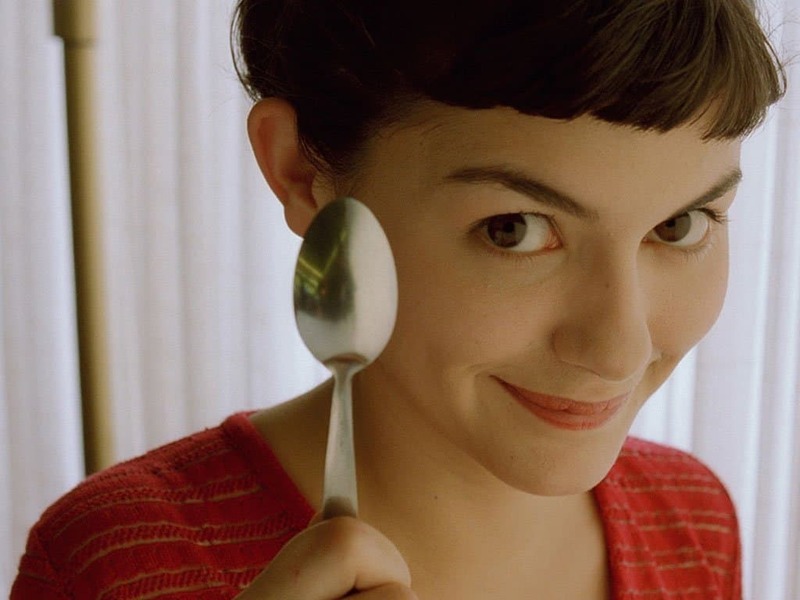 Of course, nobody does romance like the French and if you’re going down the Gallic route, there’s no better choice than Amelie. Cute and romantic in equal measures, the film will have you smiling, crying and maybe even falling in love. Despite being somewhat one-sided, the love affair played out between Theodore and computer program Samantha is one of the most heart warming relationships ever to have graced the big screen. Prepare to cry a lot, though, as things don’t exactly pan out. 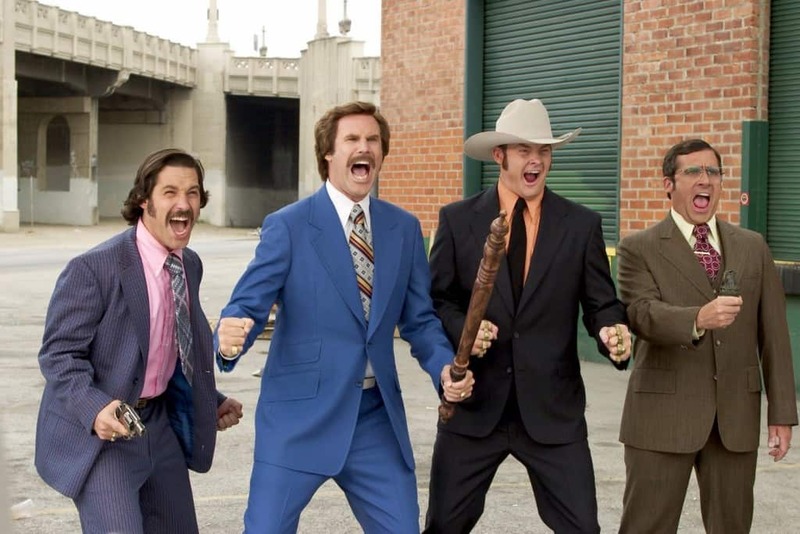 If you’re sick of Anchorman, you’re sick of life and if you and your date aren’t laughing and bonding when watching this film, then something is seriously wrong. If you’re looking for something a little less profound that will make you laugh your socks off, this is the movie for you. 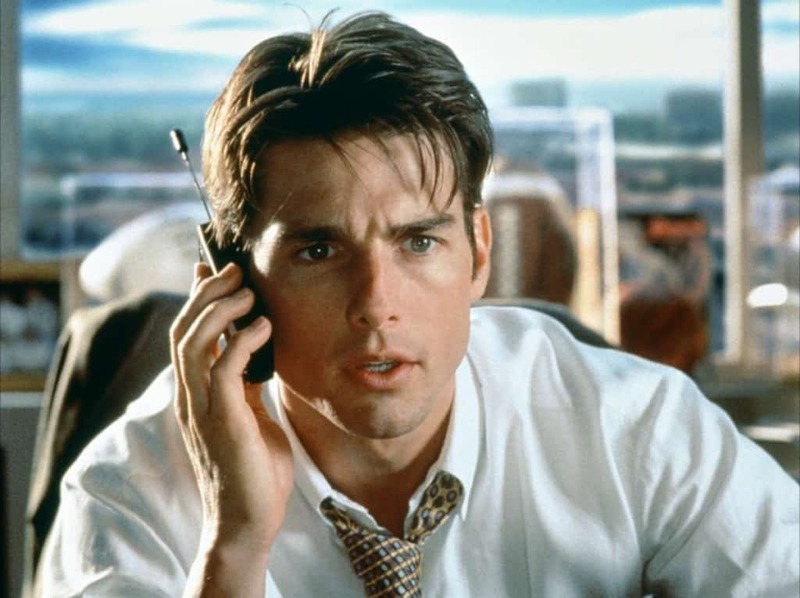 The fateful line “you had me at hello” will be quoted throughout the rest of time, thanks to Jerry Maguire. A love story created from nothing, this film will make you happy from the off and if you ever get into trouble with your date, there’s some great quotable material in there to put a smile on their face. 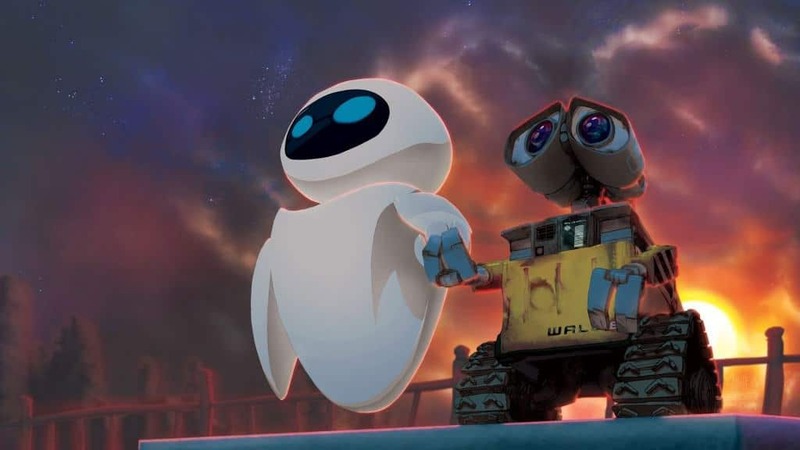 Whilst a little different from other entries, Wall-E is the perfect movie to watch on a date, not least because of its adorable central character. The film is incredibly uplifting and will leave you and your date grinning from ear to ear whilst, let’s face it, crying. 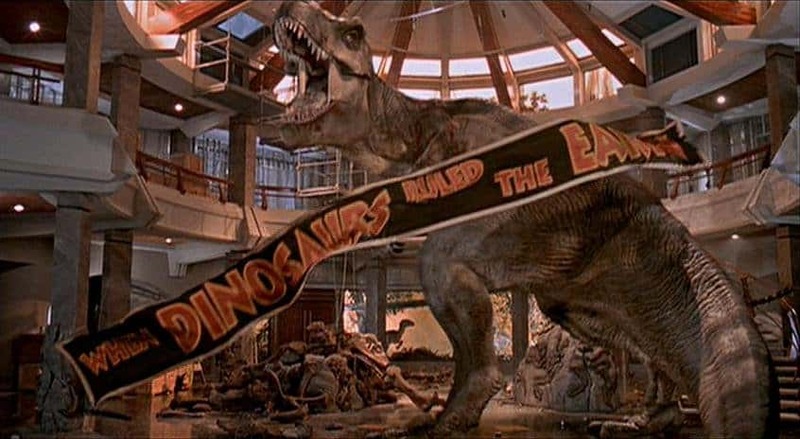 Jurassic Park is a movie classic and even if you and your date have seen it before, it’s always worth a re-watch. 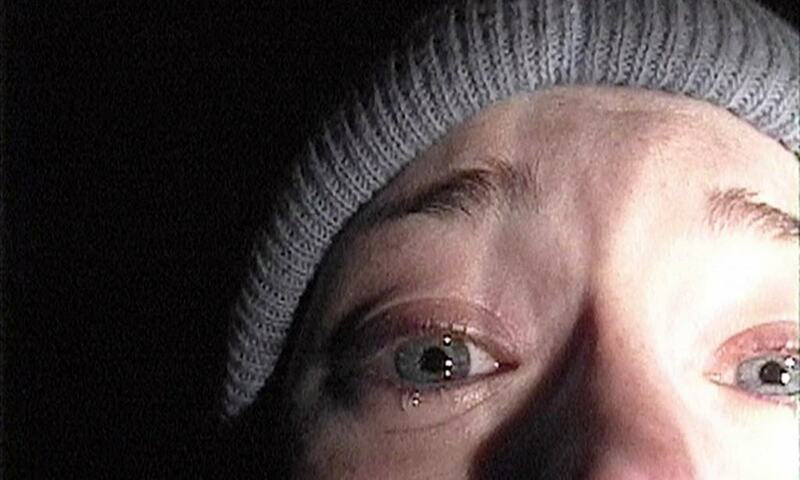 No matter how many times you watch the film, the sight of the water trembling in its cup is a genuinely scary moment and if it doesn’t get you and your date freaked out, not much will. 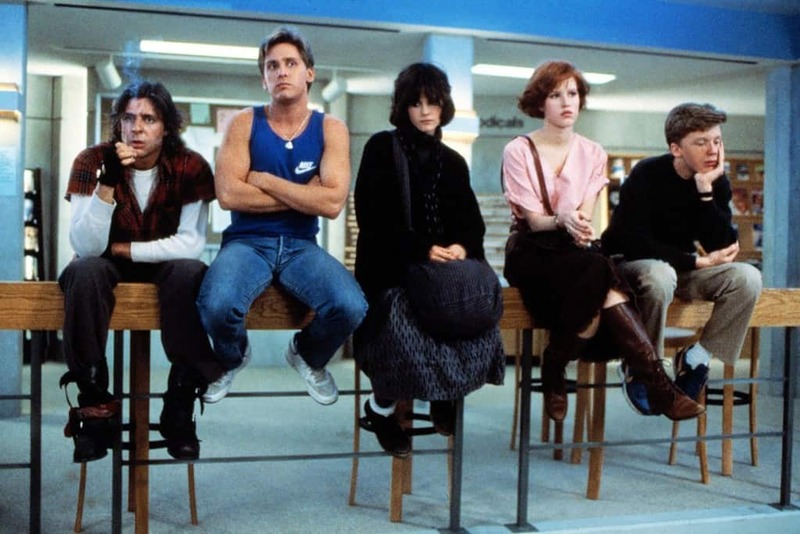 Sixteen Candles has the perfect balance of humor and romance. We all know there’s no greater fear than your family forgetting your birthday and similarly, no greater feeling than being swept off your feet by your secret crush. This film has both in bucket loads. Think of Knocked Up as a potentially cautionary tale for you and your date down the line. Whilst the prospect of childbirth isn’t exactly first date friendly, the comedic content from Seth Rogan more than makes up for it. There’s no better way to end the evening than with something freaky and Cabin in the Woods is sure to completely knock your socks off. 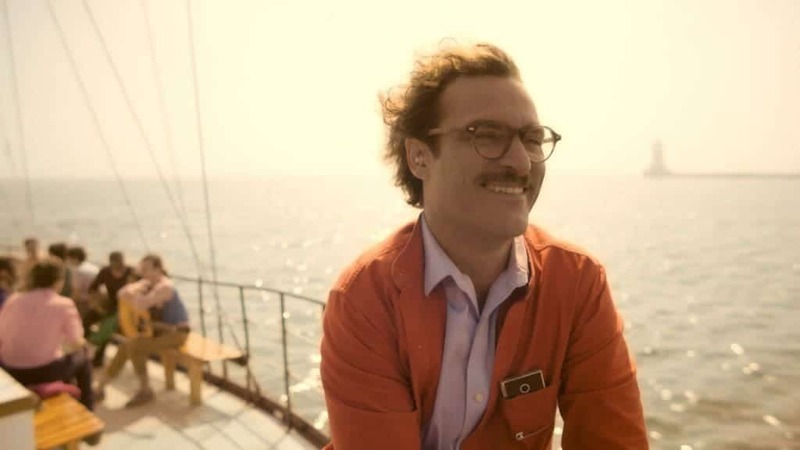 The utter weirdness of the film is a great test to see if your date has it in them and if they reject the film from the off, then maybe they’re not for you.